Ugglebo Clogs is a websit about fashionable Clogs with useful style and fashion tips with focus on Clogs. 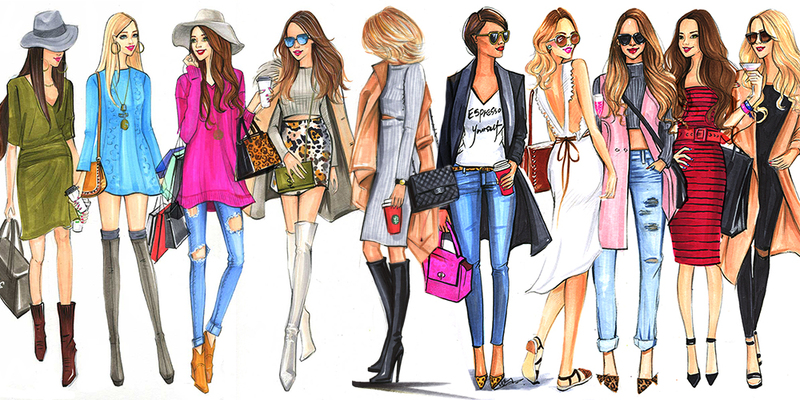 We also provide other useful information related to fashion and clothing. You are welcome to contact us by using the contact form to the right.